28.4.2009 – 3 levels uploaded on Youtube, 3 more levels tested and recorded. 21.4.2009 – We solved trouble with launching the game under Windows XP. First try to speedrun the game. With my new computer it is possible to record in 1024×768@60fps with 8xFSAA, so the quality will be awesome. Times are green, orange and red. Green stands for „Almost no improvement possible“, orange for „Minor improvement possible (10 seconds max)“ and red for „Bad time, only test“. L1: 1m 19,4s (great time, very fast fight with the boss is a must). 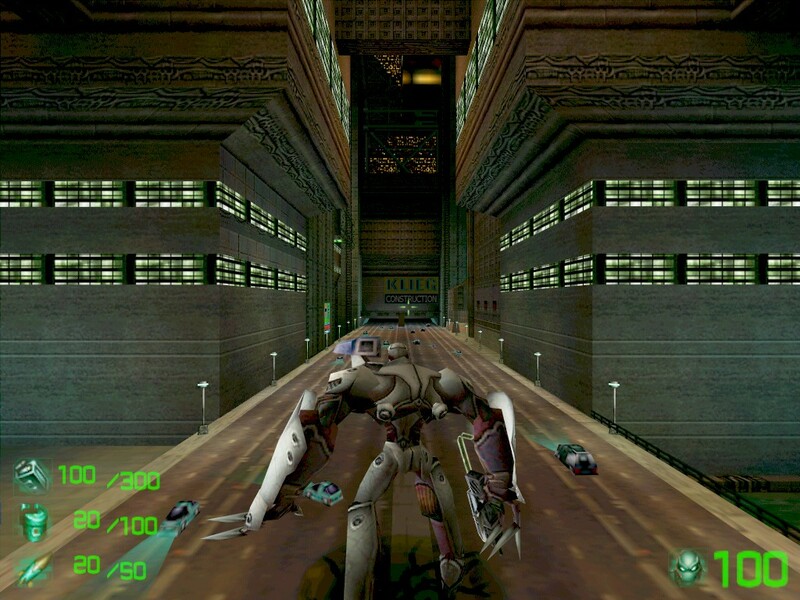 Slave Zero is an old action game (released 1999). Because of low system requirements, we record in 1024×768@60fps with 8xFSAA and it looks really great. But one minute of a recording takes almost 2 GB of space.